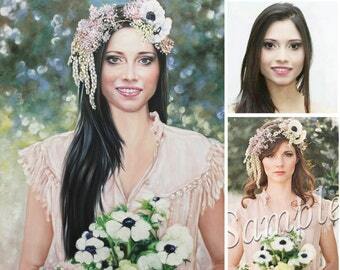 I can turn any photo into a handpainted portrait on canvas. Just give me the photo or the link of the image. 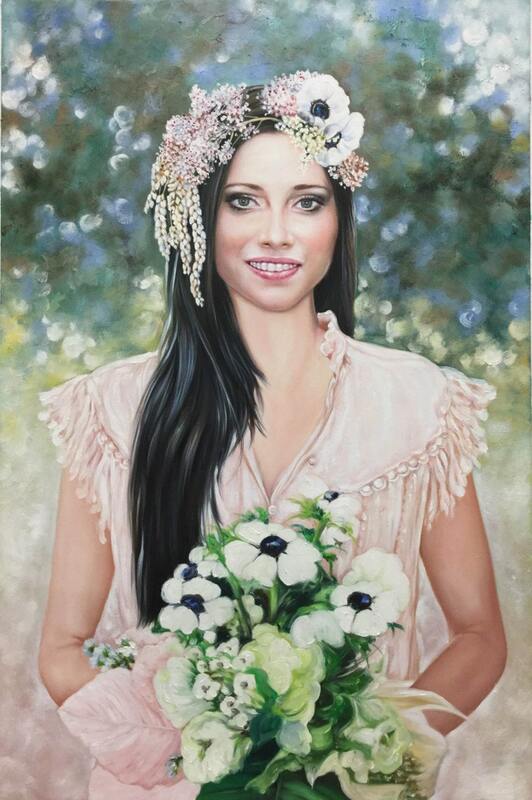 My custom portraits are perfect for marking special occasions like weddings, anniversaries, and family gatherings. ►there can be 1 subject (person, pet, vehicle, etc.) 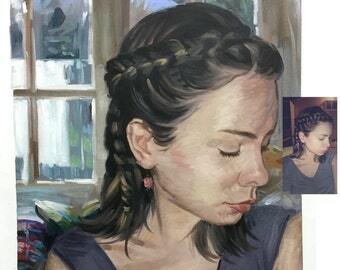 in the painting. Always exceeds expectations! Will not be my last time!